A fascinating dialogue with the creator of the universe. Death is not real. Our experience of crossing over ot the other side is directly linked to our state of mind whle on earth before passing. Darkness must be overcome, or the soul will remain trapped in the past and attached to things of the world, rather than following spirit to the light of God. 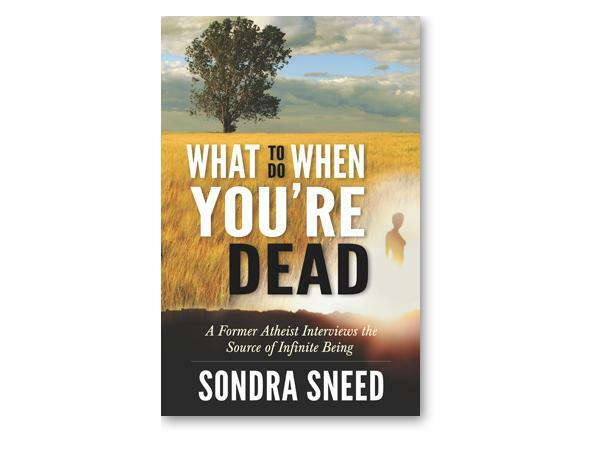 Author Sondra Sneed: "I have no interest in the exhaustive attempt to prove that I talk to the Creator of the Universe, or even that this Great Being talks to me." 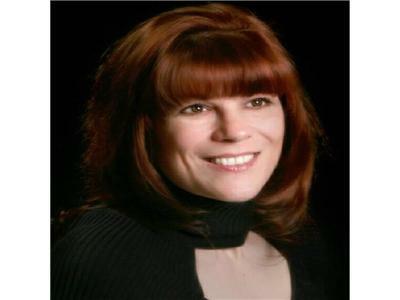 Listeners, she leaves it up to you to decide. TUNE IN!